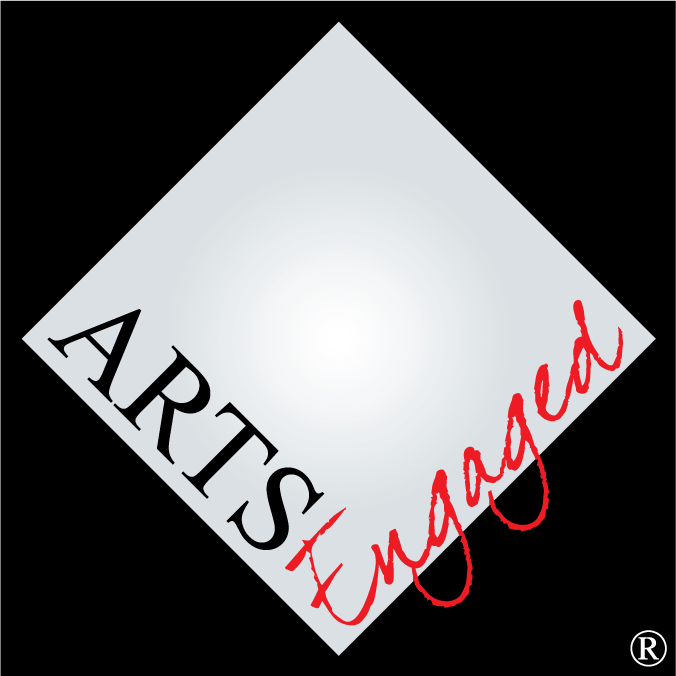 Critics (and uncomfortable observers) of community engagement in the arts world often assume that the effort to reach those without a background (or current interest) in the arts demands pandering— presentation of inferior or simplistic work—a prospect that is, rightly, rejected out of hand. This is, however, a remarkable and, upon brief consideration, terrifying conclusion. If the only way to achieve viability is to present work that is incompatible with arts missions, the industry is truly doomed. The current base of support is insufficient to sustain the arts establishment; therefore, “death with dignity” plans would need to be developed immediately for most organizations in the field. While the question ofquality has been addressedpreviously, “pandering” issuch a powerful accusationthat it can distract fromefforts to reach thecommunity and thus reinforceartcentricity. It is, to be frank,a pernicious charge intendedas a conversation stopper; itinevitably undermines the humility and respect required to engage. Discomfort with the prospect of change is a principal catalyst for this argument. Granted, a lack of awareness of good examples of engaged programming can be another contributor, but both are rooted in satisfaction with the status quo (at least with respect to artistic content) and a failure of imagination. The pandering charge is a straw man, although it is true that some programmers do not understand this and—either cynically or with misguided good intent—present work they deem inferior in an effort to “engage.” As has been demonstrated previously and will be subsequently, those who desire to do so can uphold standards of artistic excellence while providing content that is deeply meaningful to the public. In particular, many of the arts organizations presented as examples in this book have definitions of artistic excellence that any peer company would recognize and appreciate. See discussions of the Cincinnati Symphony—p. 135; Passage Theatre—p. 110; Vancouver Opera—p. 123; Walker Art Center—p. 125; and Yerba Buena Arts Center—p. 116. Central to the pandering argument is a false dichotomy between giving communities what they want versus what they need. The dividing line is often simplistically placed between great art (as determined by the arts establishment) and poor taste on the part of those outside the world of the arts. It is, of course, reasonable to assume those in the arts know some things the general public does not about how the arts can address their needs. For instance, in dealing with issues surrounding race relations, the general public will, for the most part, not have sufficient awareness of repertoire to make suggestions. (Michael Tippet’s A Child of Our Time is mentioned above. No one outside of professional music circles would likely know the piece.) Also, the types and modes of presentation possible are not common knowledge outside of circles of professional musicians. Expertise in the field is necessary. However, it is not reasonable to assume that arts insiders know the needs of the general public. They know what they want others to need. However, the temptation to label the things the industry wants the public to need as real needs is deeply seductive and nearly unavoidable. The not-for-profit arts industry is mission-based. It exists for a purpose that is bigger than consumer desires. Education is/must be at the core of the work. That is the justification for 501(c)(3) status. In the for-profit world, decisions about product offerings are based on consumer preference surveys. Toothpaste manufacturers determine that people want multi-colored, multi-flavored, multi-dispenser options. The result is hundreds of kinds of toothpaste on the shelves in drug stores, grocery stores, and big box conglomerates. Such a consumer-focused approach is not appropriate for the arts industry. However, an artcentric approach that does not consider the interests of the public is not the answer either. Operations must be economically sustainable and demonstrably of service to the community. A focus mostly or exclusively on the product does not meet this standard. The solution is to see the mission in the context of the community. That is, how can music (or theatre or dance or painting . . .) that feeds the soul address issues and concerns of a broad range of the community? This may involve re-imagining existing work, presenting it in different ways or contexts; it may mean supporting the creation of new work addressing new ideas or made up of different materials (cultural styles). This mission-focused solution is relatively easy to say. It is very difficult to do. It often requires a new mindset about the art presented. It also requires many skills that are not traditionally native to artists and arts organizations. It demands being “in” and “of” the community. But it appears to be essential to a viable future. To examine this issue further, one can raise the question “Where is the line between respecting the audience and shameless pandering?” There is plenty of historical evidence—Shakespeare in London, Verdi in Italy—that respect without pandering is possible. However, the question is very artcentric. Imagine the same issue being addressed from the public’s point of view. “Where is the line between respecting your community and self-centered artistic arrogance?” While the second question may be read as “in-your-face outrageous” by arts insiders, how is the former any less in-your-face outrageous to the community? The false dichotomy springs from imagining (or speculating upon) community wants and needs rather than doing the work of relationship building to come to know them and then applying arts expertise to address them. It is not about “dumbing down,” “selling out,” or pandering. It’s about being appropriately responsive, with the cultural tools available, to the needs of communities. This work does not even require respecting an audience’s taste. It is not necessary simply to “give them what they want.” Prior to the iPod and iPhones, who knew people needed palm-sized jukeboxes and computer-phones? Apple didn’t give the world things requested. It provided things people would come to want (and now “need”) and it made them with style. The company considered the way people used and responded to entertainment and data and created things that would meet the needs, not necessarily the current wants. However, the rubric for success (the outcomes assessment) is that upon understanding what these things were, people developed incredible “wants.” The fact that Apple became the biggest company in the world is a fairly self-evident demonstration. If no one (or very, very few) had bought the products, their assessment of the need would have been proven wrong. A self-understanding as partners in service of the common good. For some this is a radical re-imagining, but it appears to be the only path to long-term viability for the industry.